spend 1 month, great team, great people that care for you. It is interesting that they care more for your comfort than you for them. 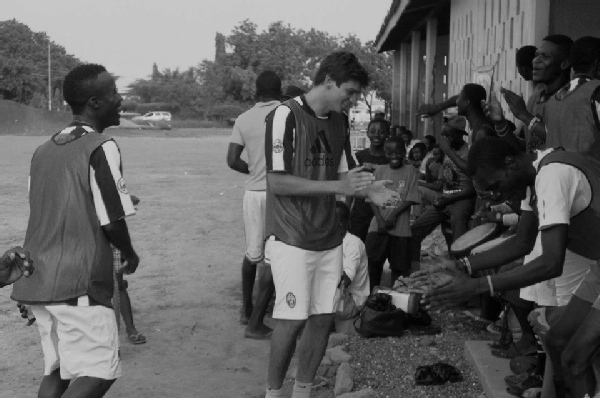 I was teaching lessons at school and playing soccer with the children/boys of the neighbourhood. I highly recommend to visit them, to donate, to be part of their cause.